Citizen’s mission is to Protect the World. Every day, we work hard building technology that empowers communities to protect each other. These are the stories that inspire and motivate us to fulfill our mission. At 8:31AM on Tuesday, October 16th, Citizen users in Brooklyn, NY were alerted with a ‘SEARCH FOR MISSING CHILD’ notification, just after police were called to locate a missing boy. 4-year old Messiah Cummings had become separated from his mother at the Broadway Junction subway station at the corner of Bedford-Stuyvesant and East New York in Brooklyn, and wound up on a Manhattan-bound J train. As the Citizen app provided real-time updates of the boy’s description and the escalating police mobilization efforts, Messiah made his way into Manhattan, ending up at a restaurant supply shop in the Lower East Side. 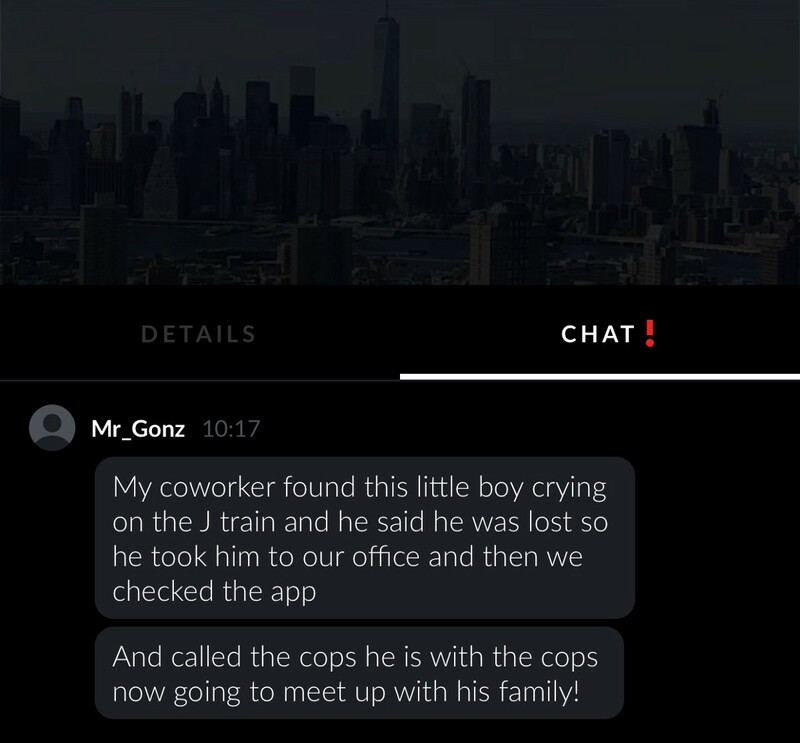 Shop employee and Citizen user ‘Mr_Gonz’ opened the Citizen app to find the incident report, confirming that this was the child reported missing. Using this information, they called 911 right away to alert the police that the boy was found, safe and protected. Police officers also used the Citizen app to verify the boy’s name. Messiah was soon taken to New York-Presbyterian/Lower Manhattan Hospital and was reported to be in good health as he reunited with his mother. Seeing the ways in which our users utilize Citizen to keep each other safe is what keeps us doing what we do. Keep Protecting the World. 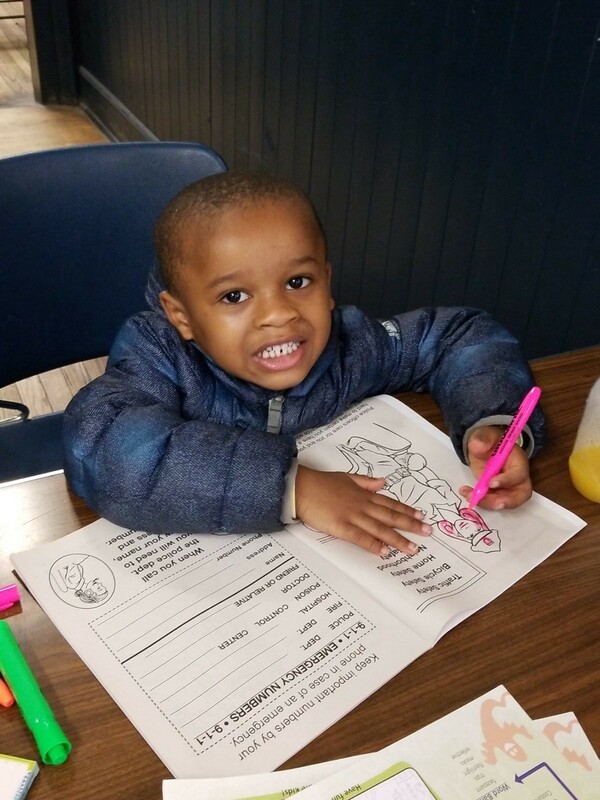 UPDATE: It is later revealed that the person who initially spotted Messiah at the subway station and coerced him onto the Manhattan-bound train had two open warrants, including aggravated harassment and the abuse of a young child. This person made no effort to return the child to police or to call 911. Instead, he took the child 6 miles away to his workplace. Only because he left the child unattended for a moment, and a co-worker saw the child’s description on Citizen, was 911 alerted and the child brought to safety by the NYPD. Without the Citizen app alert, what would have happened to this child?